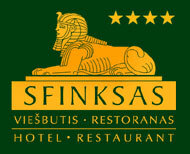 Restaurant „Sfinksas“ is oriented to European cuisine. Here you will find especially wide range of salads. Those who like to eat tastefully and to satiety we recommend to try firm roasts of the restaurant „Sfinksas“. Vegetarians here will also find cold and hot vegetarian dishes. Besides that, we have tasteful, fast and cheep business dinner on working days. 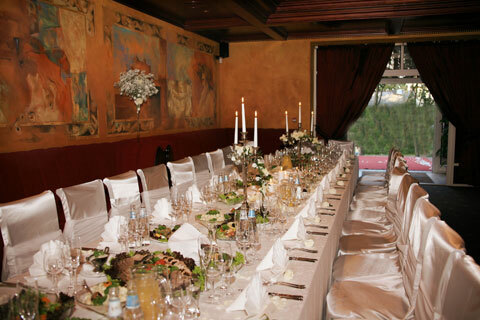 We accept orders for conferences, banquet or a la fourchette parties at the restaurant „Sfinksas“. 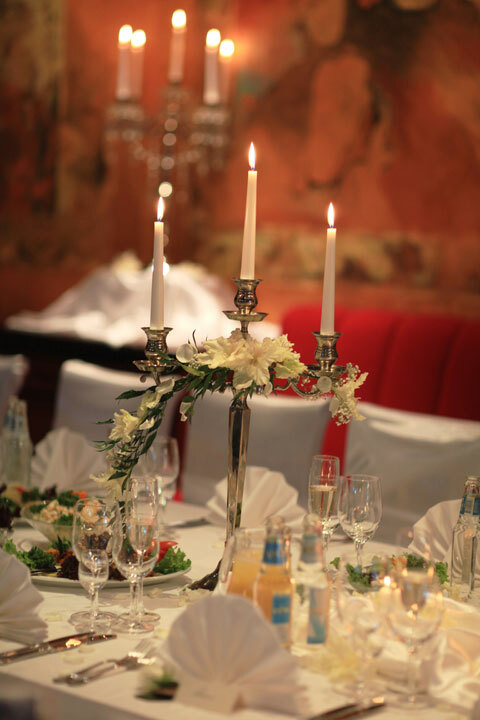 You are also welcome to have various family celebrations at the restaurant „Sfinksas“ such as: birthday, jubilee, anniversarry, wedding reception, christening party, etc. 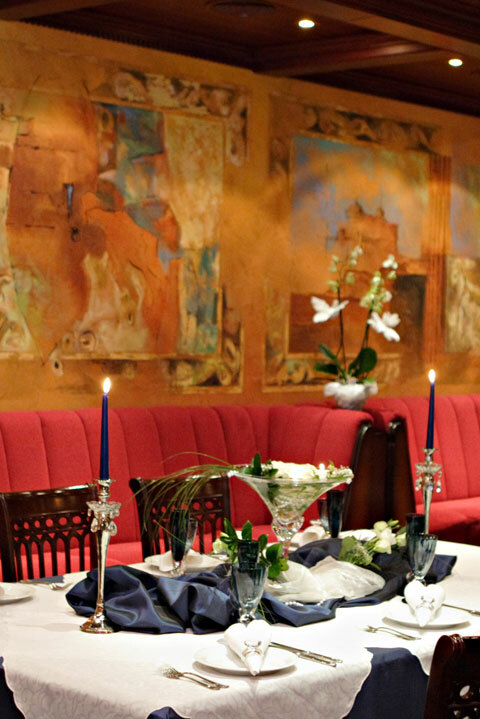 Staff of the hotel – restaurant „Sfinksas“ guarantees you style, elegance, good tone, harmonious surrounding and attention to you and your guests while having the party at the restaurant. 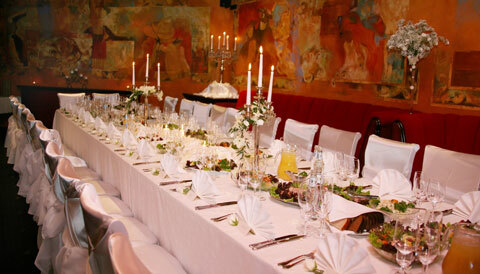 Furthermore, you can always count on our staff assistance organizing your celebration at the restaurant „Sfinksas“. 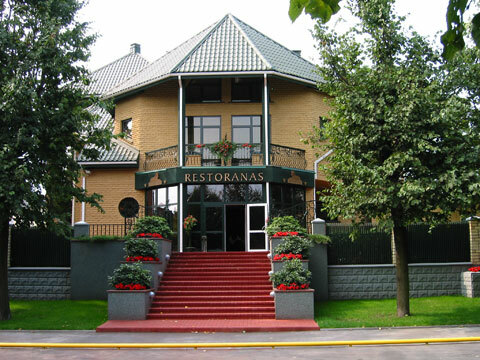 We kindly invite You to visit the hotel – restaurant „Sfinksas“! 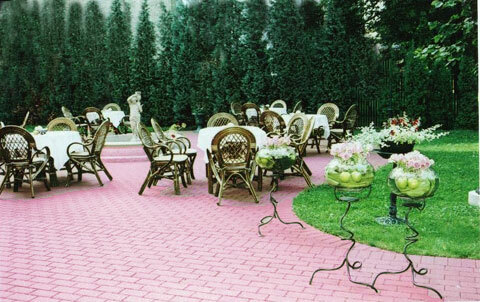 Here you will find chamber surrounding, good mood and kind service.